The retail industry is in flux. In an effort to meet consumers' changing needs, retail marketers are constantly adapting their marketing messages to adhere to the specific format, time, and methods that consumers want to be marketed to. 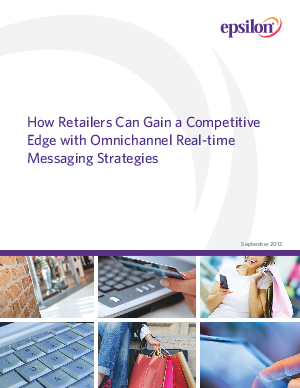 But to be successful, retailers must connect with customers in real time and through multiple channels.